For the past few weeks, I have been listening to true-crime podcasts and making recommendations to my newsletter readers. There are lots of such podcasts out there, and you have to admire the effort, dedication, and skill that it takes to put these together. The reporting on some of them is excellent. Here are the best ones that I have found so far. The Vanished. What about people who go missing, usually under suspicious circumstances, and are never found? They simply vanish. If that fascinates you, this is the podcast you will want to listen to regularly. Host Marissa Jones does a fine job of researching, interviewing, and writing this show on a weekly basis. The podcast is partnered with Wondery and has an excellent audio quality. The latest episode involves a young Atlanta-area woman, Jenna Van Gelderen, and has a maddening account of how law enforcement agencies in the area bungled the investigation of her disappearance. Crimetown. This multi-episode podcast takes a close look at former mayor Buddy Cianci and organized crime in Providence, Rhode Island. Cianci began his political career as a reformer but found that even though he had been elected mayor, real power in Providence lay outside city hall. The podcasts are hosted by Marc Smerling and Zac Stuart-Pontier, and they use a wealth of audio interviews with city officials, lawyers, friends of Buddy, crime bosses, mistresses, show girls, and wise guys to tell a mesmerizing story. And unlike many podcast episodes which last an hour or more, most of these are 30-45 minutes long. 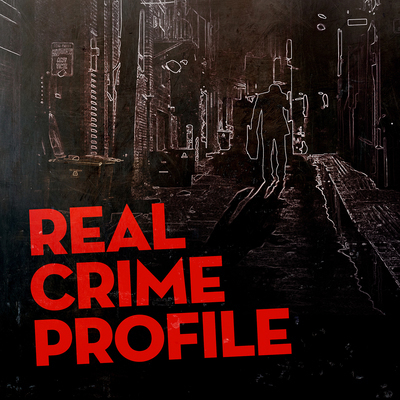 Real Crime Profile is this week’s true crime podcast recommendation. This series features Jim Clemente, a former prosecutor and FBI profiler, Laura Richards, a criminal behavioral analyst and former Scotland Yard officer, and Lisa Zambetti, casting director for the CBS show Criminal Minds. Their discussions of criminal cases are riveting and insightful. Richards is an expert on domestic violence, and she is particularly persuasive in arguing that laws and attitudes should change toward this very series problem. Examination of “true crime” is increasing in popularity on one of the newest media: podcasts. I have been spending a good bit of time lately listening to some of these podcasts. They vary greatly in style, approach, and length. I am going to review some of these over the next few weeks and make some recommendations. When Pulitzer Prize-nominated journalist Claudia Rowe, author of The Spider and The Fly, decided to write to a serial killer, she wasn’t prepared for how it would change her life. In her quest to understand the nature of cruelty, she ended up discovering much more about herself. It was an hour well spent. Uncivil (in my defense) occasionally deals with crime. 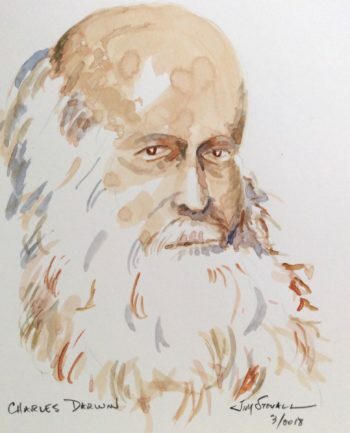 Listen to the fascinating episode about the Yankee counterfeiter who nearly wrecked the Confederate economy. It’s No. 7: Paper on the list on this page.